The Vue.js 2 core library is very small in size (only 17 kB). 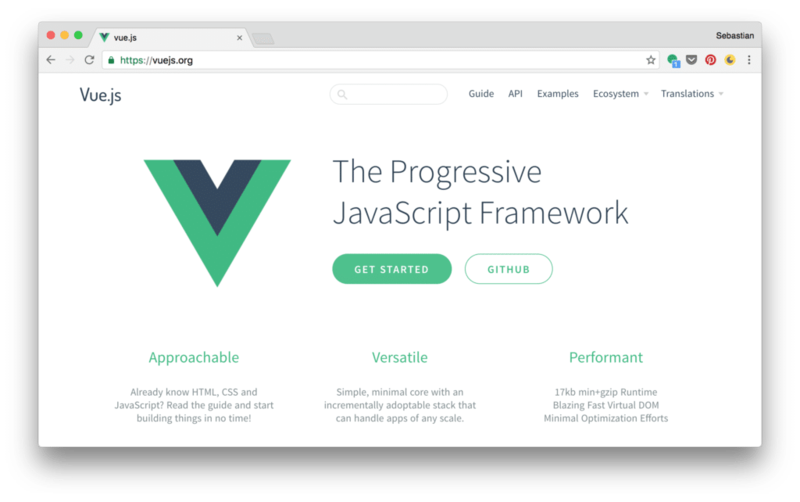 This ensures that the overhead which is added to your project by using Vue.js is minimal and your website is loading fast. In the following we’re going to the Vue-cli to setup a new project and install the Vue.js 2 library. Later, if you want to build for production you can use the following command instead. In this case a dist folder is created containing the files needed for productive deployment. In the project root folder you can find files and folders. Let’s examine the most important ones. The package.json files contains all the dependencies of your project. 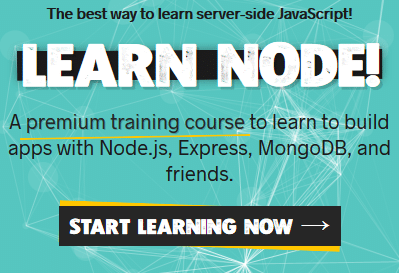 By using the command npm install before we have made sure that the dependencies listed in package.json are installed into the node_modules folder of the project. This file is the starting point of your application. Note that within the body section a <div> element is available which has the id property set to string app. 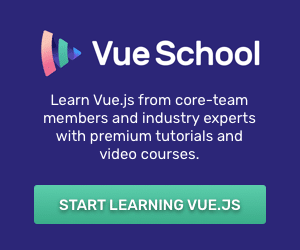 This element is used as a placeholder for the output which is generated by Vue.js. el: By assigning the string #app to this property we’re defining that the output of the Vue application should be rendered to the <div id="app"></div> element in index.html. 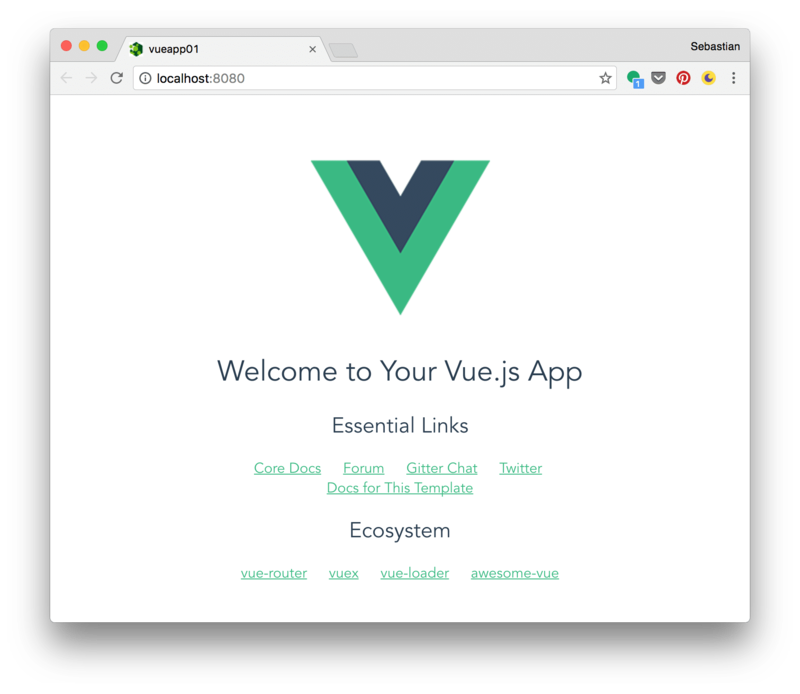 template: The template contains the HTML code which is used to generate the output of the Vue.js application. 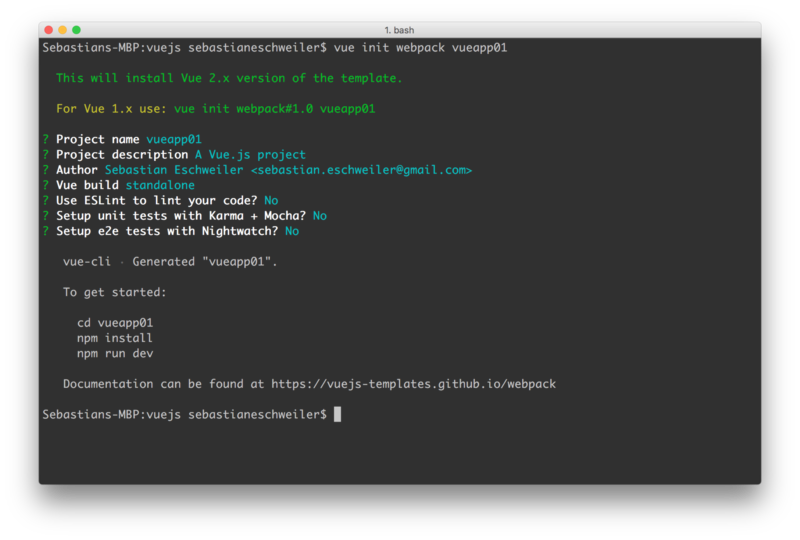 components: List of Vue.js components which are used in the template. 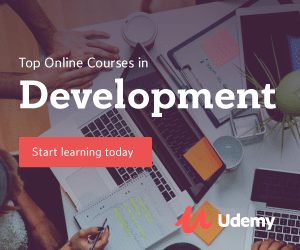 The template only consists of one element: <App/>. Of course this is not a standard HTML element. This is the element which is assigned to App component. In order to be able to use <App/> in the template the App component is also listed in the object which is assigned to the components property. Let’s focus on the the first two sections template and script. The script section is making a default export of an object declaraing the component named app. Again, the components property is used to declare that another component (Hello) is required by App. 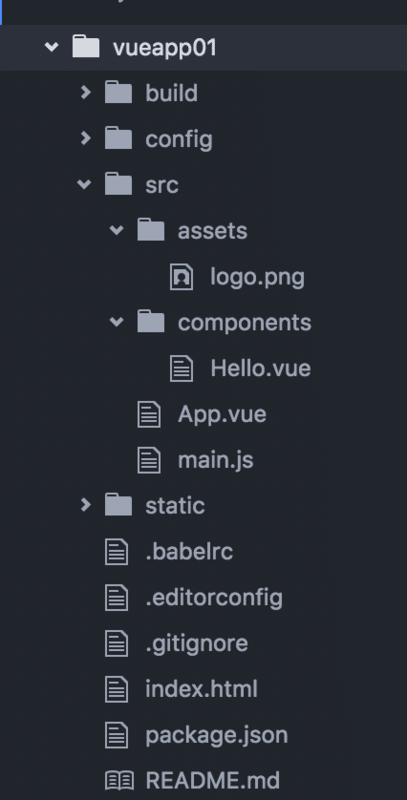 This subcomponent is used in the template code of app and implemented in file hello.vue in folder components. In order to be able to use the Hello component in App it’s also needed to include the corresponding import statement on top of the script section. The interpolation syntax required double curly braces to include model data in the template. Let’s adapt the Hello component implementation to learn more about the usage of Vue.js standard directives.